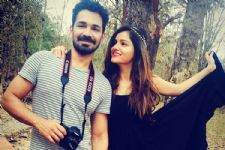 It was a treat for the fans of actor Abhinav Shukla and Rubina Dilaik last year when after dating for a couple of years, the couple got married to each other. 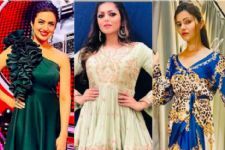 As that happened, the fans have already seen instances of how amazing is Abhinav behind the camera too and Rubina is his muse where he has captured her beauty through the lens time and again. One would wonder if this would lead to an official work collaboration. The same is finally happening as the husband and wife have collaborated for an upcoming project together about which we reported a while ago. And now, the poster and a trailer of the same has also been revealed. Are you excited about the same? We certainly are. 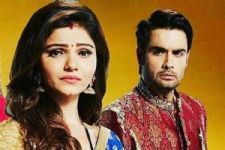 New entry in Rubina Dilaik & Vivian Dsena's popular 'Colors' show!